We have all the best services at low prices for your comfort. We took the responsibility to create the maximum comfort for you. All rooms are designed to create a cozy and ergonomic atmosphere. Our rooms are spacious and you’ll never feel yourself uncomfortable. 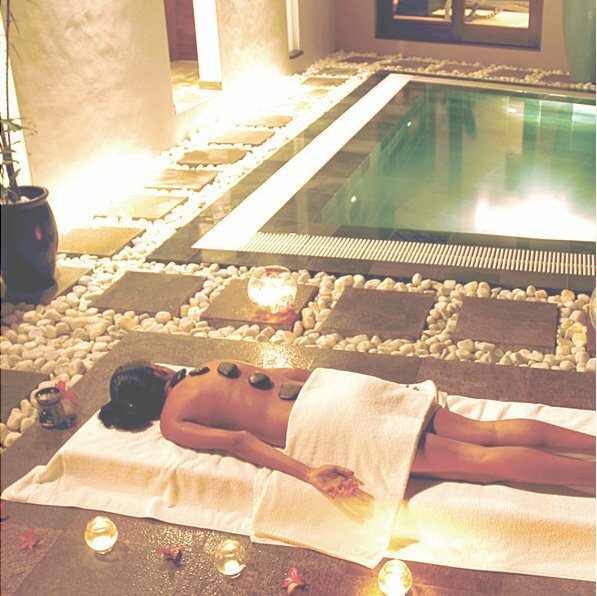 Our additional services such as cosmetic cabinet, massage, SPA treatments, swimming-pool and hamam will let you relax as much as possible and make your stay at the hotel “Leon” unforgettable! In addition to comfortable and cozy rooms we have Beauty Salon and SPA. 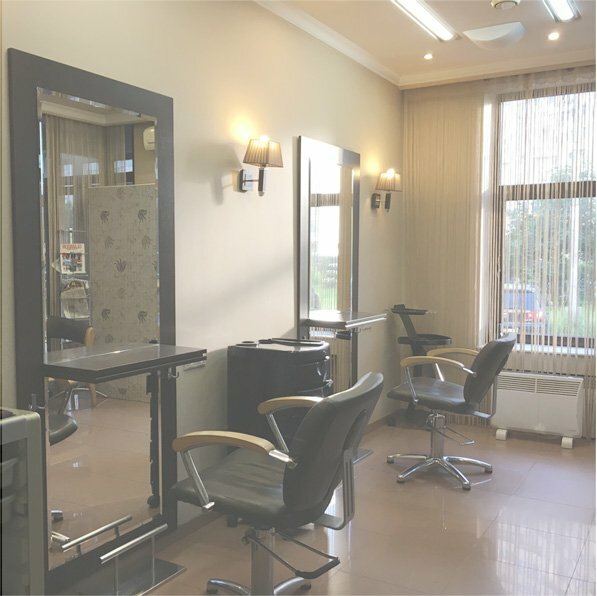 Taking сare of yourself and your appearance is a very important and pleasant part of people’s life, so we offer beauty salon services to our guests. Come to us to look elegant and beautiful. Sometimes you need to stop, drop all your cases and give your organism a well-deserved rest and health. Visit our massage treatments and you’ll feel a mood lift and a burst of energy at once! Leave your phone number and our manager will call you back to make an appointment in the near future.